Like the Bitcoin futures contract launched last week by rival Cboe Global Markets, CME's will be cash settled. 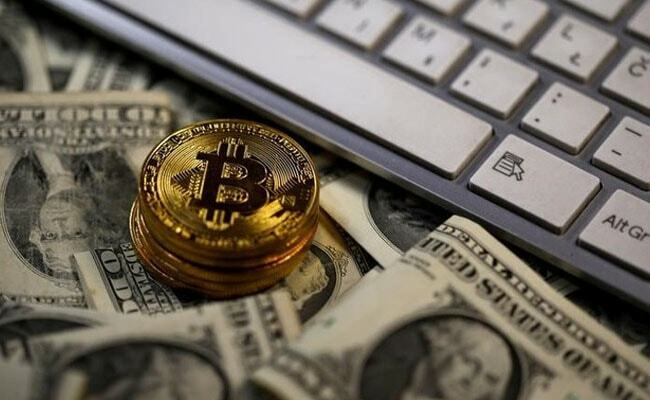 Bitcoin investors expect futures volumes to perk up when CME Group, the world's largest derivatives exchange operator, launches its own contract to wager on the bitcoin starting Sunday. On Monday, TD Ameritrade will also launch its futures trading in bitcoins, following which three exchanges in the US - Cboe, CME Group and TD Ameritrade-will be trading in bitcoins futures. The second U.S. bitcoin futures launch is seen as another step towards big institutional investors warming up to a volatile asset that had until recently been accessible only via largely unregulated markets. Like the futures contract launched last week by rival Cboe Global Markets, CME's will be cash settled. But it will be priced off an index of data from several cryptocurrency exchanges, instead of just one. 1. Immediately after CBOE introduced Bitcoin futures, its price jumped more than 20 per cent in their eagerly anticipated US debut, which backers hope will encourage wider use and legitimacy for the world's largest cryptocurrency even as critics warn of the risk of a bubble and price collapse. The launch on Sunday night may have caused an early outage of the Chicago-based CBOE Global Markets' website. The exchange said that due to heavy traffic on the CBOE Global Markets website, the site "may be temporarily unavailable." 2. In run up trading in futures, bitcoin prices have been rising rapidly. It hit another record high on Friday near $18,000 on the Luxembourg-based BitStamp platform, and has soared roughly 1,700 percent so far this year. 3. Chicago-based Cboe's bitcoin futures surged nearly 20 percent in their debut on Monday (December 11), and more than 4,000 contracts changed hands by the end of the day. But the trading volume in the one-month contract, which expires in January, fell to just around 1,500 contracts the next day. By Friday, volume had stabilized at roughly more than 1,000 contracts. In contrast, trading volume in the Cboe volatility index futures typically runs in the tens of thousands to more than 100,000 contracts, market participants said. The decline in bitcoin futures volume had been expected, analysts said, given concerns about the cryptocurrency's underlying volatility. 4. Discount brokerage TD Ameritrade said it would allow certain clients to trade Cboe bitcoin futures from December 18, pointing to a potential pickup. 5. Some investors believe the CME bitcoin futures could attract more institutional demand because the final settlement price is culled from multiple exchanges.